Have had the pleasure to work with Sue Curtling from Sue Curtling Garden Design. 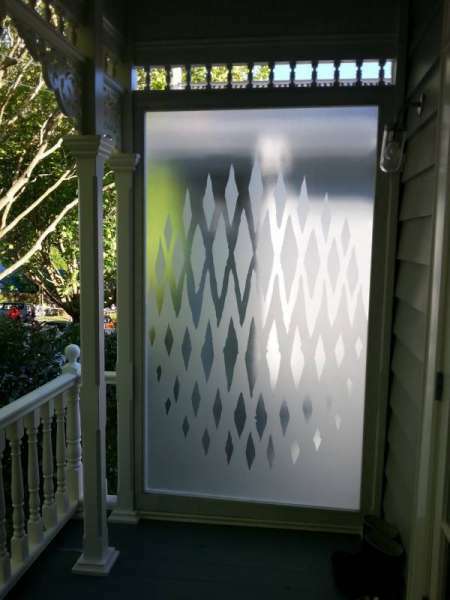 Sue had great vision & created a concept to be blasted onto textured glass for a Ponsonby home. The glass looks really amazing and it casts such a lovely, muted light onto the verandah. Thank you so much, it was an absolutely pleasure working with you. All parties are very happy.